Whether you are a serious collector, amateur hobbyist, or just plain think your firearm deserves the best, StradCustomGrips.com can make a set of grips to bring out the beauty of your prized pistol. 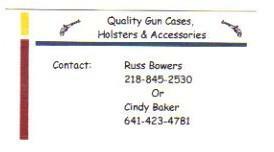 Any of my custom grips are sure to turn heads whether you are showing off your collection at home, or on the range at your next IDPA match. 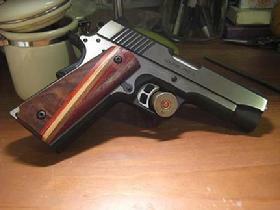 With a set of StradCustomGrips you will be the envy of every firearm enthusiast around. 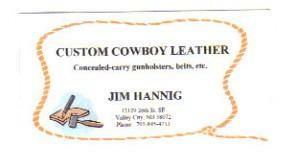 See Charlie's Website (Smartcarry.com) for more information and photos on a true concealed carry.